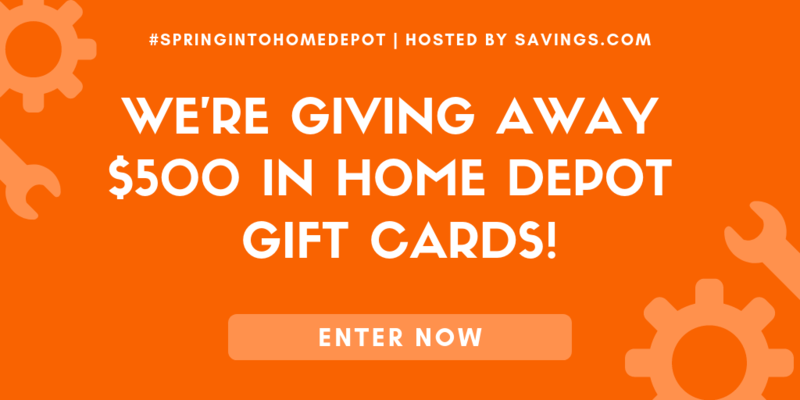 I received the product mentioned below in exchange for an honest review. All opinions are my own and may differ from yours. When we got Harley, everyone said to get a harness for her. We were told that many times with Chalupa also because they said it would stop her from pulling. I haven’t been happy with the harness since we got it so I went out and bought a regular collar for her. The funny thing is, the collar I bought for her is the exact same Hamilton Adjustable Dog Collar that they sent me but in a bigger size. I didn’t realize it until it arrived. That is why I highly recommend the Hamilton Adjustable Dog Collar. 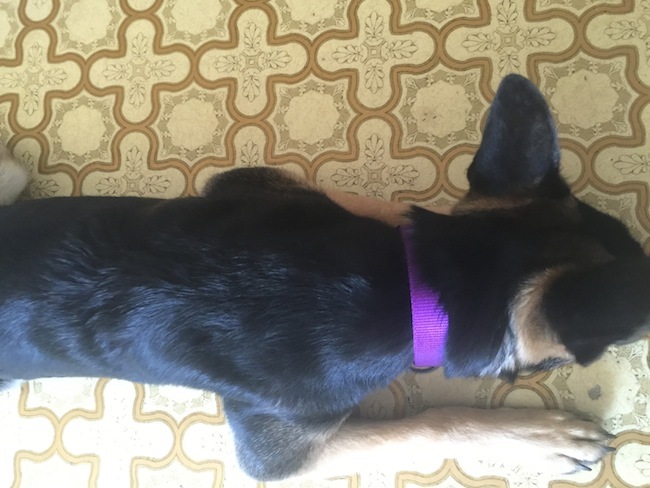 When we went looking for a collar, we got one that was going to give us peace of mind especially when traveling. 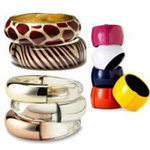 The collar hooks through the ring so it’s like added protection. She is not going to escape. 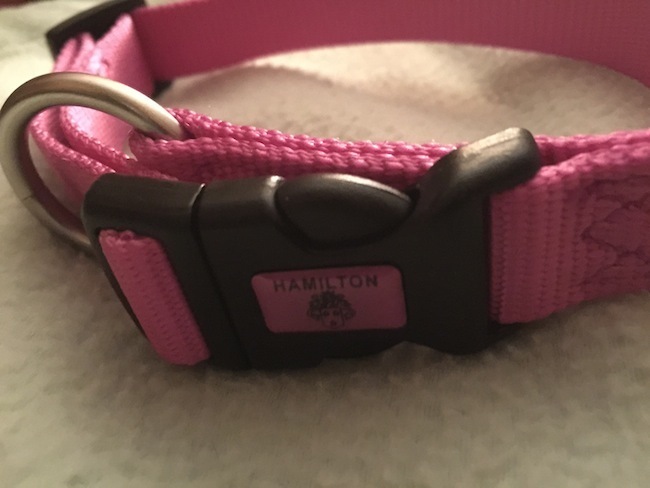 The adjustable dog collar is made of durable nylon just like the Hamilton Reflective Leash that we reviewed. We ordered the large size for dogs with an 18 to 26 inch neck and she has plenty of room to grow into it. She was just growing out of the medium size 16-22 inches, so it arrived just in time. The Adjustable Dog Collar is available in 14 colors and 4 sizes, x-small, small, medium, and large. You can find the Hamilton Adjustable Dog Collar in most Petco stores but you can double check to find it in a store near you just to be sure. You can also purchase it on Amazon. 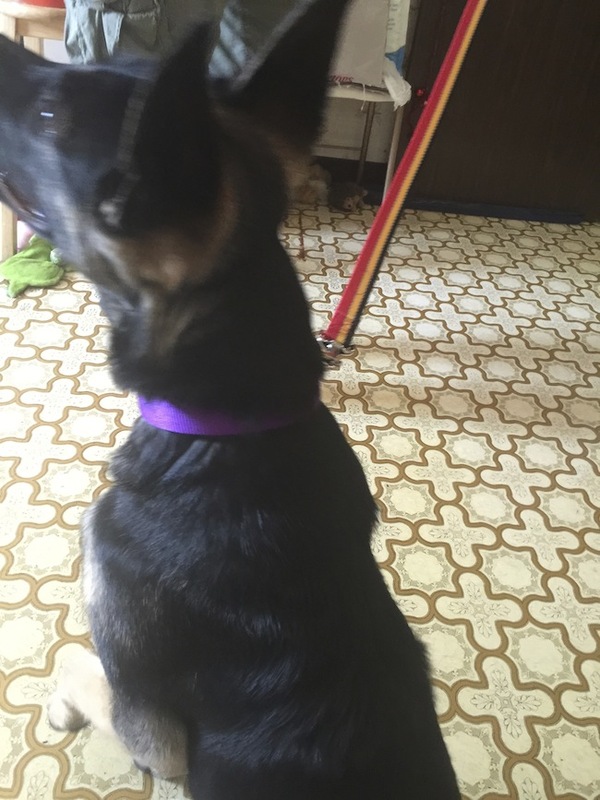 This is the collar we bought shortly after we got her. It was a medium size and she just started to outgrow it. 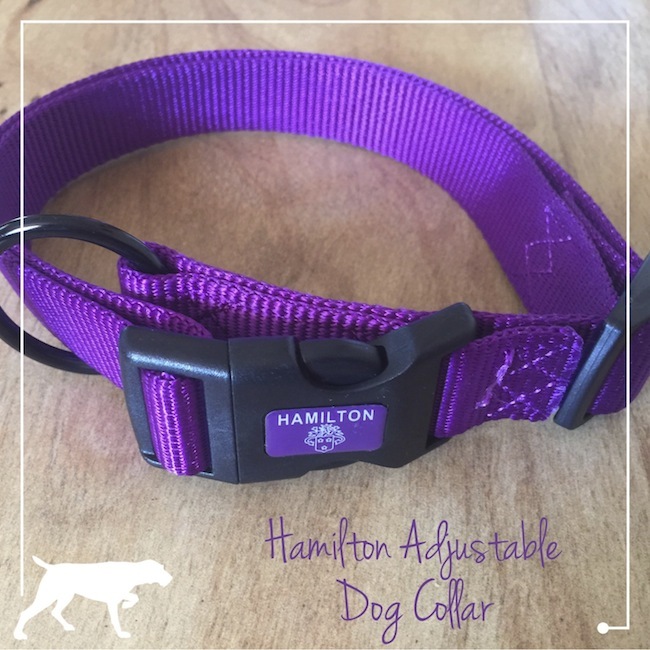 Topic: Hamilton Adjustable Dog Collar!